Time of the Mouth's official video for 'The Only Way Out'. A Bravo, Oscar! Production. 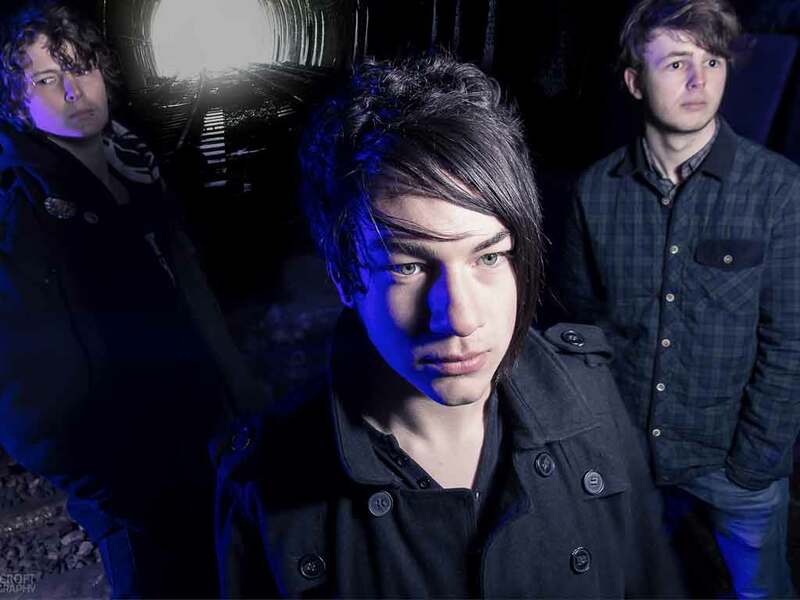 Formed in the spring of 2010, this original, indie/alternative three piece from Kidderminster, Time of the Mouth, have played festivals and venues such as The O2 Academy Birmingham & The LG Arena Birmingham, had airplay on BBC Hereford & Worcester and are ecstatic to say that their debut EP 'Third Time Lucky' was released in May 2012. In 2013, they signed with Diffusion Records and released their single 'Urgent Joe' and launched it with a UK Tour. Their ever-growing fan-base is very much due to their tight, energetic and confident, yet professional live performances, not to mention their powerful song-writing ability. Real Magic TV presents relaxed interviews and live performances with famous musicians and celebrities. Time of the Mouth is just one of many artists RMTV's site has featured. The TV show's host Jonathan Real is a professional magician that performs for the celebrities during the interviews. See a quick glimpse of some of Jonathan's guests' reactions below.